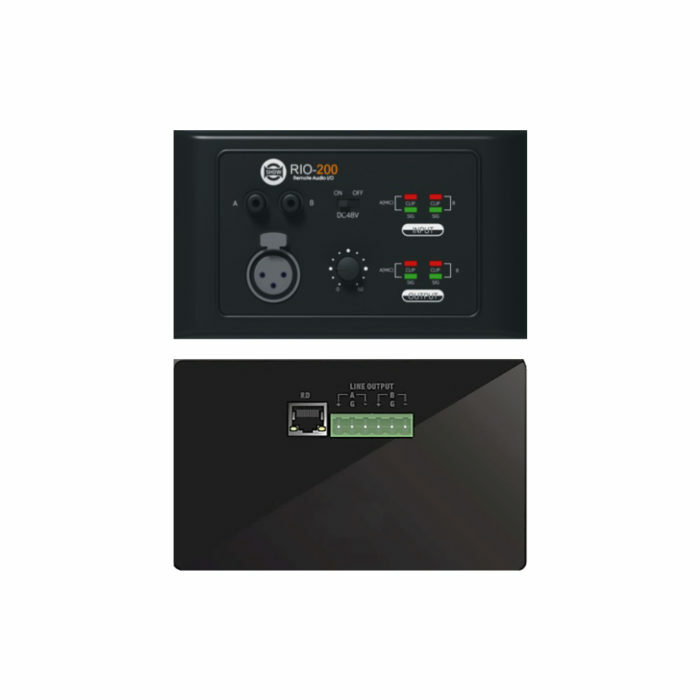 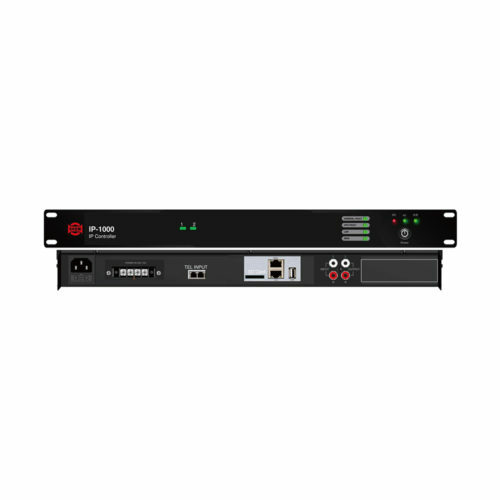 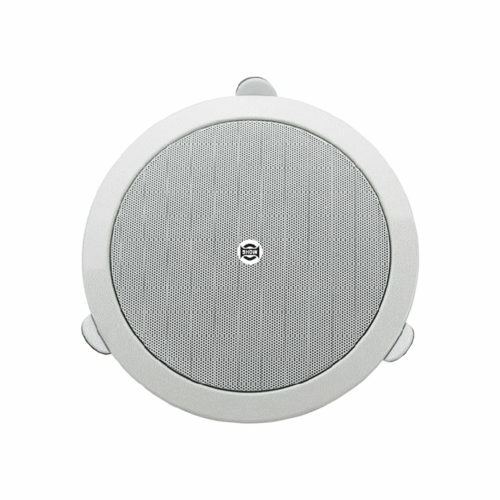 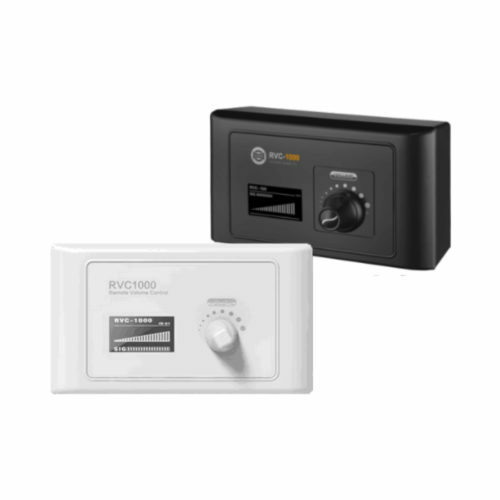 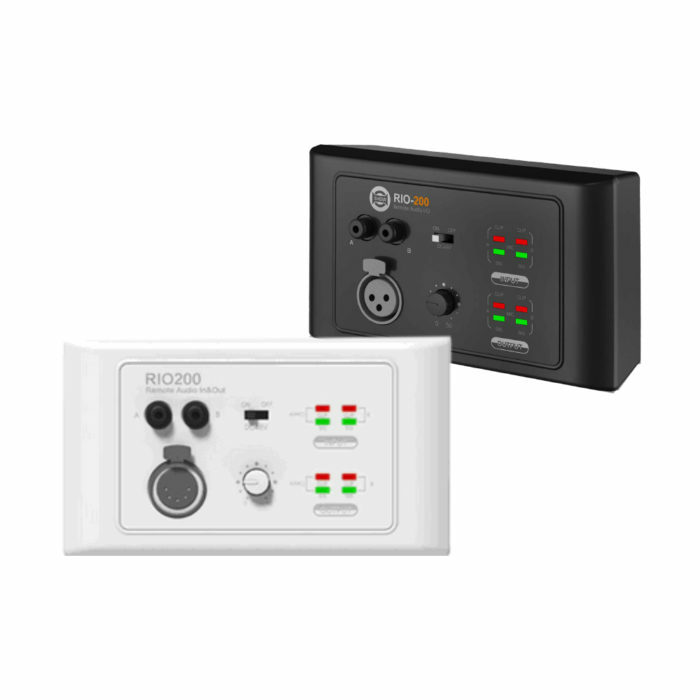 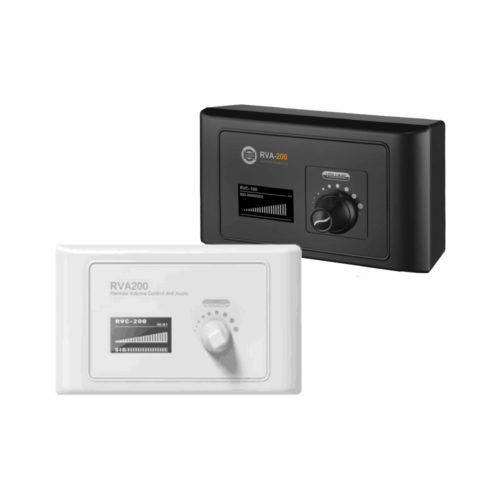 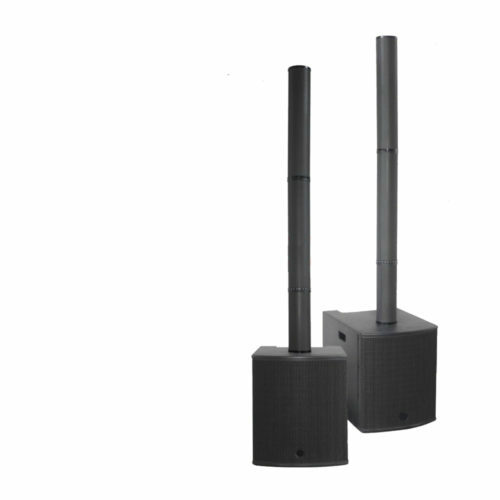 The RIO-200 is a wall mounted remote box featuring 2 x analog inputs and 2 x analog outputs. 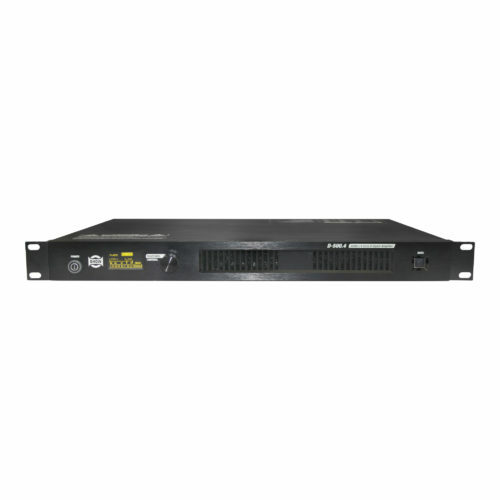 It is used as an A/D and D/A converter for the digital inputs and outputs of the MATRIX-A8. 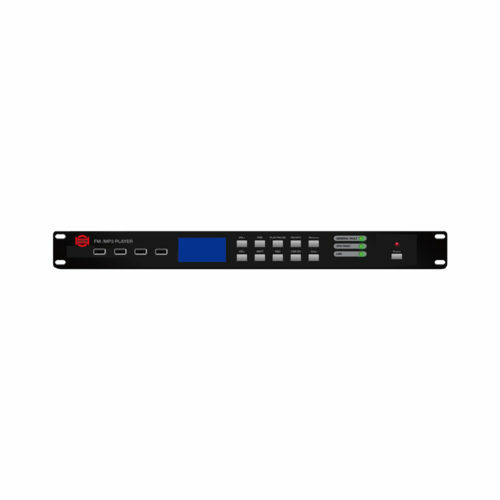 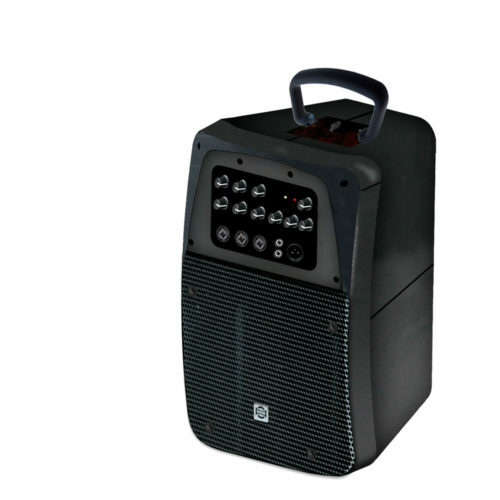 Thus, the audio signal can be digitally transported over long distances (100 m) without loss of quality.